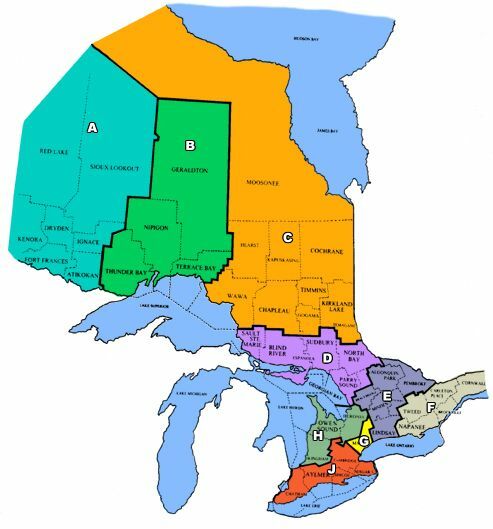 Zone J includes most of South-western Ontario and has over 23,000 members. 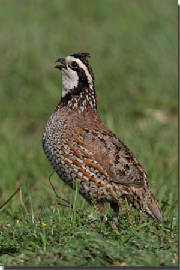 Our members participate in hunting, angling stewardship and many volunteer conservation oriented activities such as habitat enhancement, fish and wildlife monitoring, hatchery rearing operations, environmental clean ups, plantings and reintroductions like the successful wild turkey reintroductions. We share a rich and diversified appreciation for our natural resources, one that has been passed on to us and one that we want to share with future hunters, anglers and conservationists. This website will inform you of upcoming events and opportunities to take an active part in ZoneJ and affiliated club activities. The project work within the Zone is merely a small portion of the dedication and contribution that members of the Ontario Federation of Anglers and Hunter's make towards protecting the heritage of our sport and enhancing the quality of life.